In the southwest of the province of Toledo, in the foothills of the Sierra Galinda, which separates the mountains in the south and the plains in the north.. Navahermosa is less than an hour from the capital, Toledo, a city that was declared a World Heritage Site by UNESCO in 1986 and is regarded by many as a second Rome. In the nineteenth century, almost half of the population was engaged in mining and olive oil production. Montes de Toledo was recognised for its olive oil and mills were built in the twentieth century, when cork factories also became important. 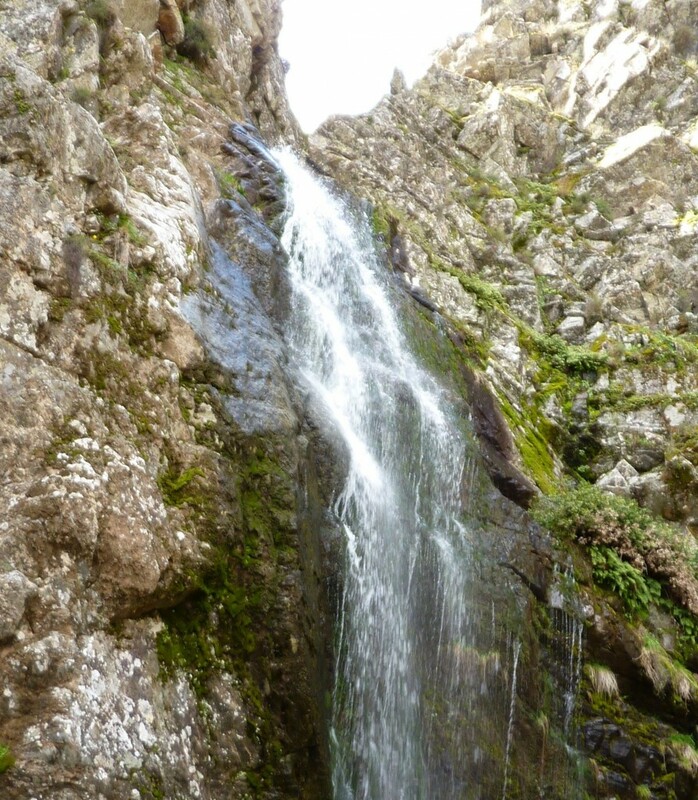 Navahermosa falls within Cabañeros National Park, which extends into the province of Ciudad Real from Toledo, and is a Special Bird Reserve (ZEPA) and Site of European Importance (LIC). Tracks and trails take you to its numerous beauty spots, like the Navahermosa olive groves, Mount Telegrajo or Mount Valcavero, Nacientes Spring, Hoz del Carbonero Waterfall, to mention a few. 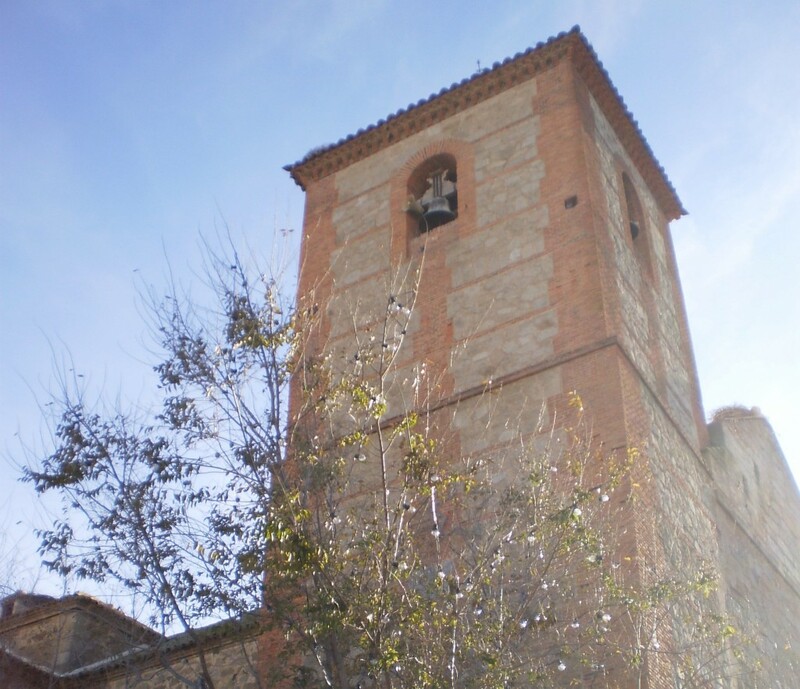 If you are interested in history, head to the Town Hall, the Church of San Miguel the Archangel, the houses under the Arches and visit the hermitages and the remains of the Castle de Dos Hermanas. Local products include cork, embroidery, d.o. label olive oil and manchego cheese. 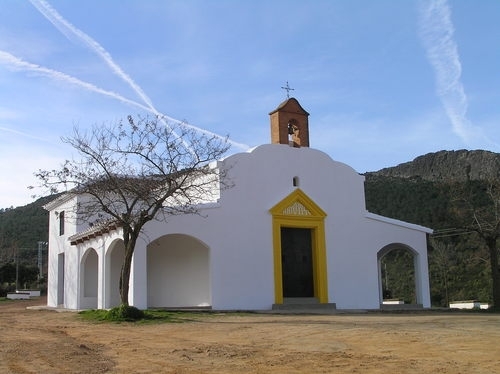 Ancient traditions and typical festivities give visitors the chance to immerse themselves in the Spanish culture and include, for example, the Pilgrimage of Milagra, held the third Sunday of May. Navahermosa has bars and restaurants as well as several types of accommodation: hotels, cottages and campsites. Notably, in the province there is a wide range of cultural tourism, but gastronomy is also important with the popular Olive Oil Trail. Cabañeros National Park is only 12 km from Navahermosa and offers a wide range of outdoor activities. Sources: Information extracted from www.navahermosa.es, www.diputoledo.es and Wikipedia.